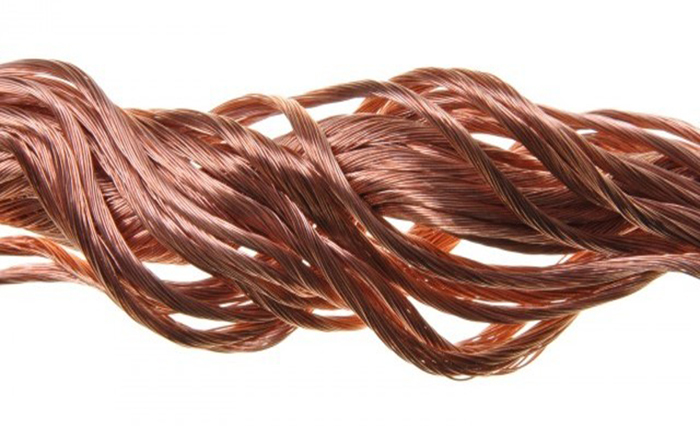 Copper was the first metal used by man. The first men who worked the copper discovered that it could easily be formed into slabs and that slabs could be folded and shaped molded into complex shapes. 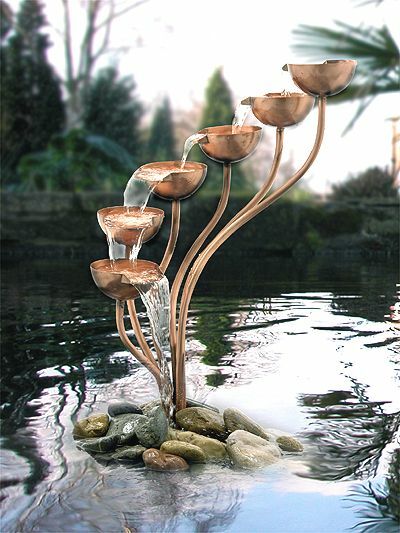 After the discovery of the bronze, it was introduced a wide range of products obtained by melting and solidification. 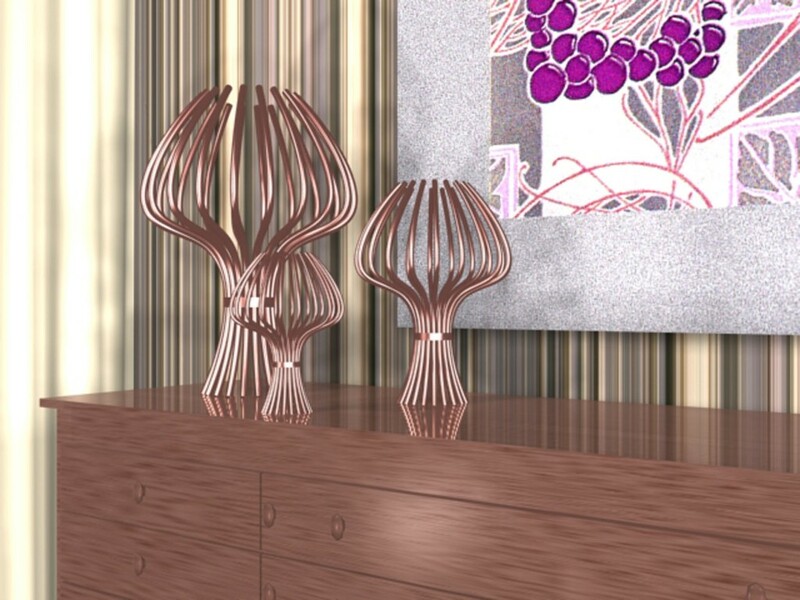 But copper and its alloys such as bronze and brass have always been much more than a simple decoration. Although iron became the most important metal of Western civilization from ancient Rome and after, were the copper and its alloys to be used where was required a combination of strength and durability. 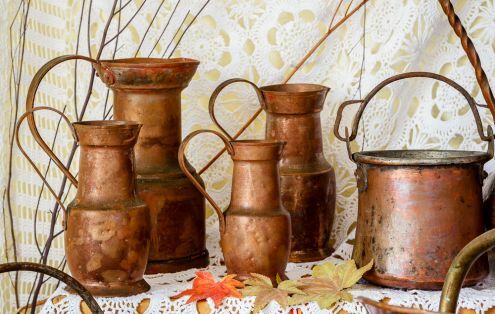 Corrosion resistance ensured that copper, bronze and brass were both functional and decorative both in the Middle Ages that in the following centuries, even during the Industrial Revolution and the present day. This metal known since ancient times, has high electrical conductivity, second only to that of silver: for this characteristic is the most common material used in the electrical and electronics fiels. Very resistant to atmospheric agents without the need for protective treatments, by virtue of a coating consisting of basic salts of various nature, which forms spontaneously on its surface and conferring a blue-green coloration. laminates of various thicknesses, used for tinsmith works (gutters, downspouts, flashings, cladding roofs and facades). 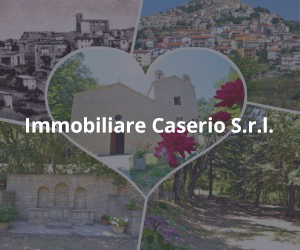 -hard, overhanging eaves and for prefabricated façade. 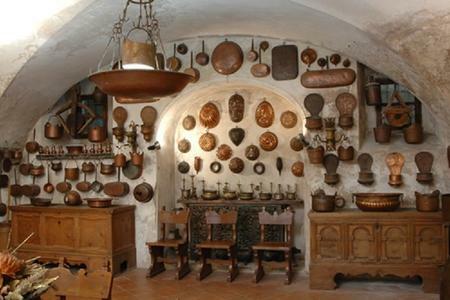 The classic copper objects are old pots and pans of the tradition. Which often end up hanging in the kitchen to decorate the wall of a rustic house. Then there are the teapots of all sizes and basins, to be exhibited on shelves and fireplaces. Better yet, you can use the old pot as pot holders. However, these are not the only ways to give value to the precious copper. The lamp that arises from the union of copper tubes, simply joined through a central band, required for the stability of the object and also for the housing of the electrical part and the lighting body. The shape is inspired by the many strands of the sea anemone. 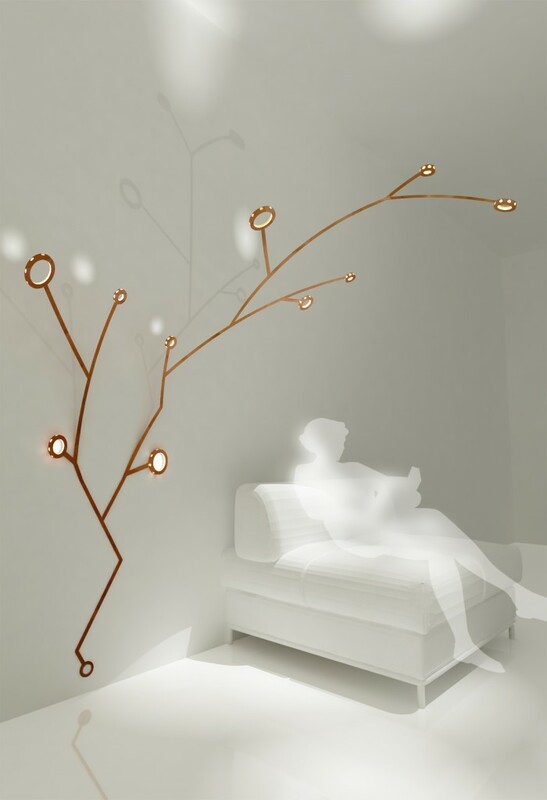 Luminaire copper and LED hybrid between a decorative wall and a lamp. The object exploits the malleability of copper in its ramifications, which can be adjusted in inclination. Although we know it, copper never ceases to surprise and inspire designers and architects, even in the garden the ‘red metal’ fits well between plants due to its characteristics: beauty, weathering resistance, durability, and processability antibacterial. Highly resistant to corrosion, copper is one of the preferred materials for objects that are facing difficult climatic conditions: for example, roofs and walls in copper are prized for their durability over the years (even centuries). 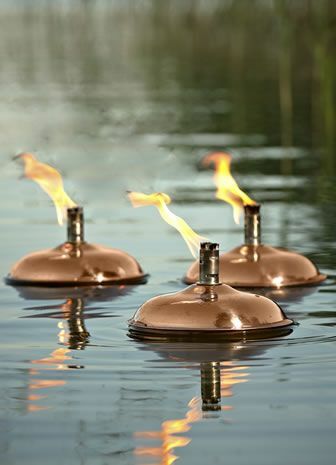 This makes copper the best choice for outdoor accessories: the drope rain, the garden showers and pots with their protective green patina pass the tests of time (and the weather). 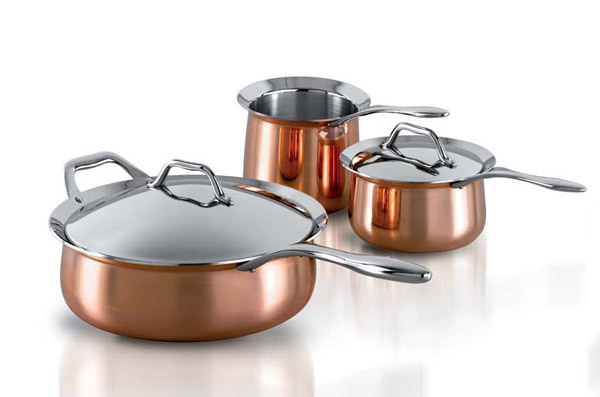 With copper there are countless possibilities to blend beauty and strength. 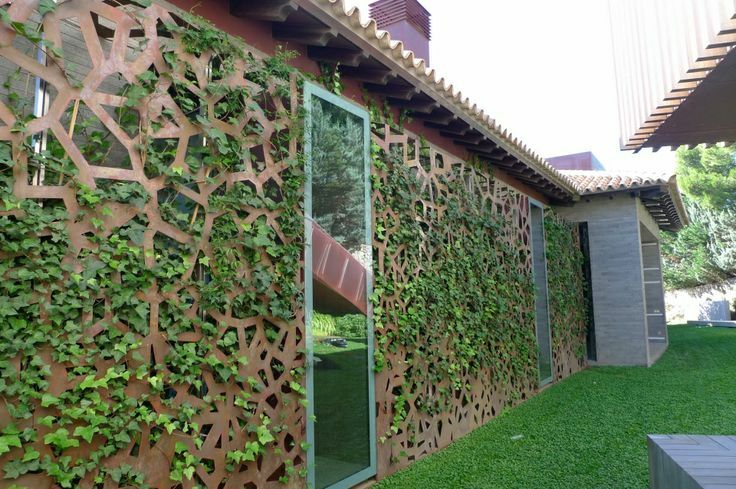 In addition, today in Europe 40% of the copper used comes from recycling: so the garden has a natural and environmentally friendly material. 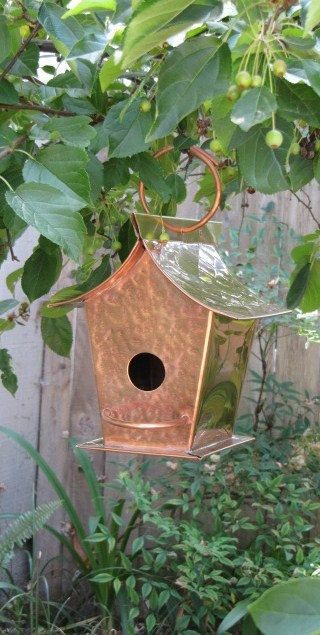 External decorative elements, vases, garden accessories, furniture: there are many ways of using the copper outside. It attracts you with its attractive and family look; It can be molded into any shape and is provided in accordance with a broad palette of colors, thanks to its natural oxidation. From metallic red, it turns burnished brown before reaching its characteristic green tone. The patina reinforces its natural resistance to corrosion. 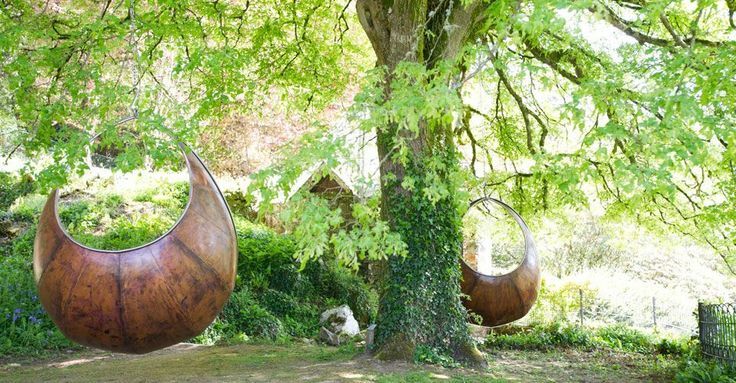 A material that matures over time, so in tune with the life of the garden, where trees and plants change their appearance during the season. 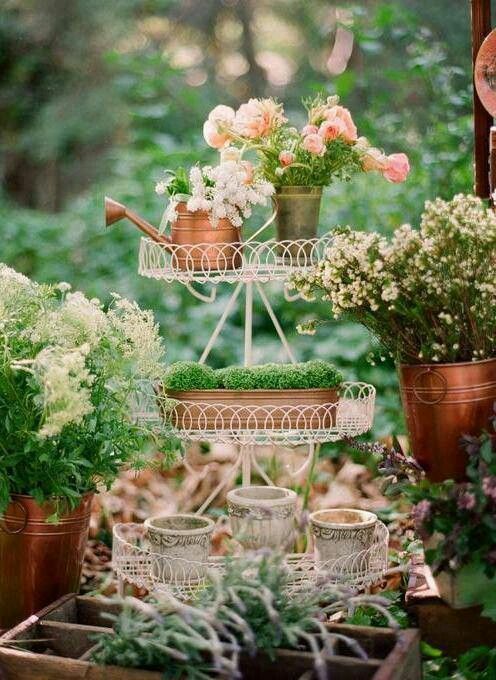 Known by gardeners as a solution against parasites, copper has antibacterial and antifungal properties that help protect the vegetation in an eco-friendly way. This unique property makes it a preferred material by designers. 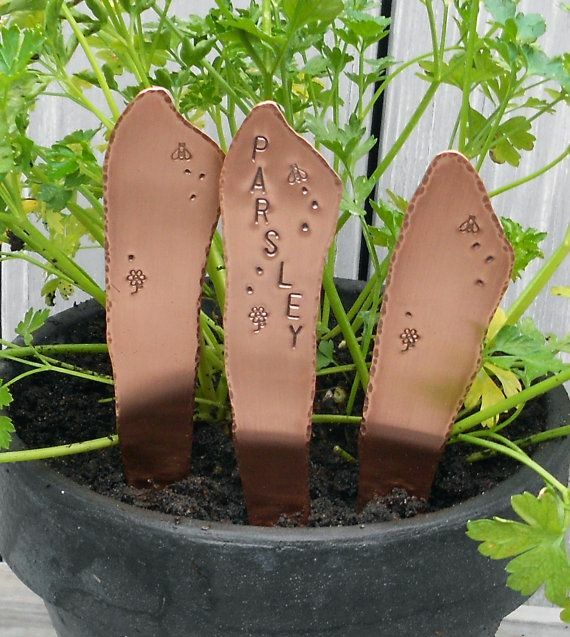 Supports copper plates that prevent the growth of moss and parasites: simple accessories that greatly facilitate the care of the garden.